You are invited to ECA (NSW) Far North Coast regional groups Annual meeting. Where-Bangalow Bowling and Sports club. RSVP- farnorthcoast@nsw.earlychildhood.org.au before Friday 9th June. Food and drinks will be available for purchase from the restaurant and bar facilities. 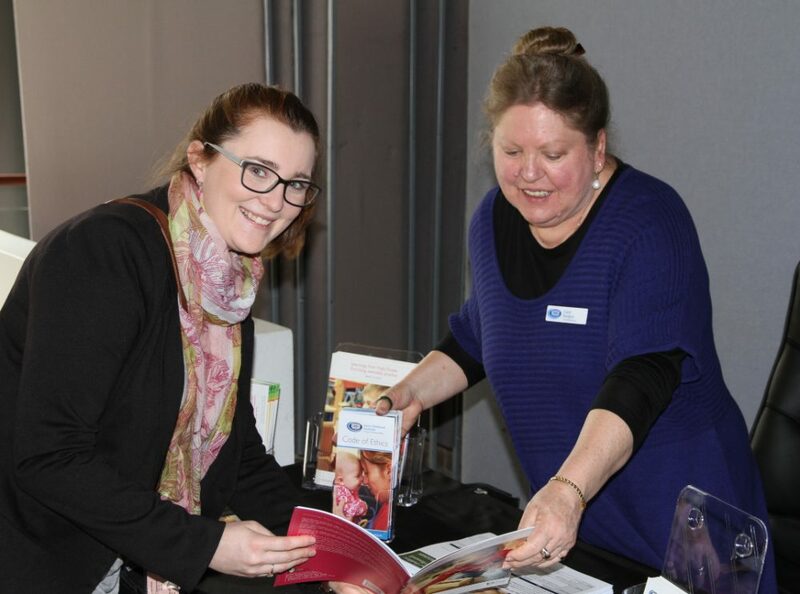 The ECA (NSW) Far North Coast regional group is an Early Childhood advocacy group that works alongside ECA NSW and ECA National to advocate for the rights of young children and their families. This group of volunteers meets monthly to discuss local issues, organise professional development networking nights and organises an Annual conference that attracts around 300 people. If this sounds like something you would like to be a part of then please come along and meet like-minded professionals in the Early Childhood Sector. *The North Coast Regional Group ECA activities are co-ordinated and run by a group of volunteer Early Childhood Professionals who donate their time and effort to ensure opportunities for professional enrichment are made available to Early Childhood Educators and Practitioners within the Far North Coast region.